This month sees two exceptional comedy duos facing off for the coveted title of best creators/destroyers of worlds, at the Soho Theatre. 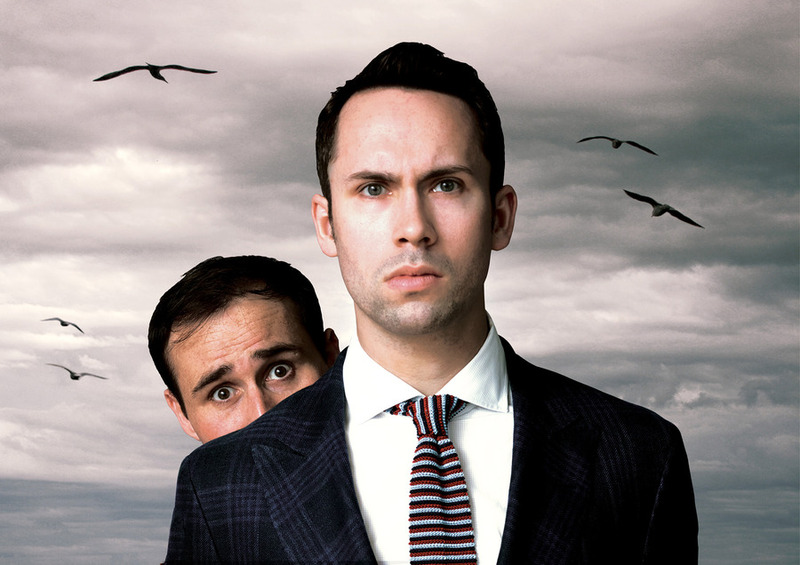 From 23 November, you can first witness a live apocalypse as imagined by Edinburgh legends Max and Ivan, then stick around to see American duo the Pajama Men ripping up classic French literature. It’s The End followed by 2 Man 3 Musketeers. We saw both shows at the Edinburgh Fringe and were blown away by the fact that they involve little more than two actors on stage impersonating entire towns-full of people — and yet actually make you believe those towns exist. Let’s start with The End, in which Max Olesker and Ivan Gonzalez conjure up the town of Sudley-on-Sea, a metropolis in the Midlands that’s on the brink of thermo-nuclear meltdown. As doomsday approaches, a cast of memorably eccentric characters are given absurd yet strangely logical story arcs. Among the highlights: a nurse who has to pretend she’s a blind man’s dog, an old sexless couple who get their mojo back, and a club of toffs who use the destruction as an excuse to come out as members of a snake god cult. Imagine an English version of Springfield — and yes, Max and Ivan are that good. Then in 2 Man 3 Musketeers, it’s rubber-faced Albuquerqueans Mark Chavez and Shenoah Allen putting the dumbass into Alexandre Dumas as they perform multiple roles to tell the tale of chain-smoking French teenager d’Artagnan and his attempt to join King Louis’s elite guard. From a jellyfish-like Cardinal Richelieu to the hero’s louche, queeny steed, every last extra in the story is enjoyably inflated (and then deflated). It’s a corking double, double bill and will be fun to see who triumphs in this battle royale (our money’s on Max and Ivan — since they also know how to wrestle).